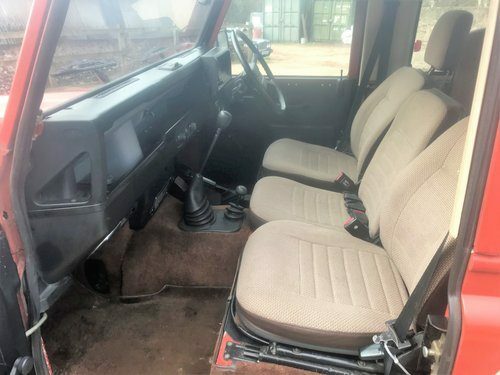 For Sale – 1986 land rover 90 2.5 petrol CSW 2 owners just 94000m | Classic Cars HQ. 1986 Land Rover 90 2.5 petrol County Station Wagon 7 seater, finished in red with white roof and contrasting cloth trim. The county is the sought after ‘luxury’ version of the venerable Land Rover – a somewhat more civilised interior but losing none of the off-road attributes of this British classic. This one is in full 7 seat spec. 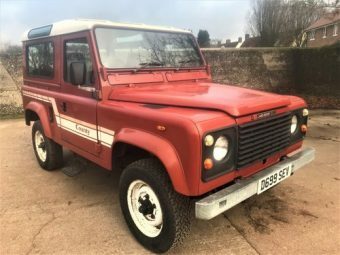 This one has lovely provenance in that it’s only had 2 private owners from new – the last since 1990, and the warranted 94000 miles from new is supported by a good selection of bills, mainly from JSF 4x4 in Norwich. Last serviced at 93770m. The 90 CSW with the 2.5 petrol engine is now quite a rarity and to find one with this level of originality and with such low ownership is quite something. . . Being petrol, it is of course LEZ compliant under current rules. VIN and engine numbers match documentation. 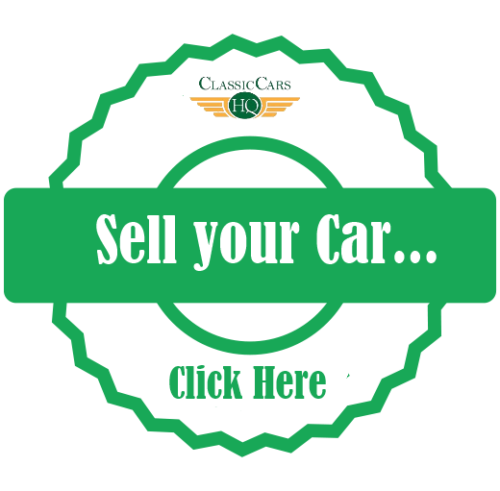 Fitted with: full county trim pack inc 7 cloth seats, alpine lights and opening rear windows, power steering, galvanised front bumper, sidesteps, and towpack,. 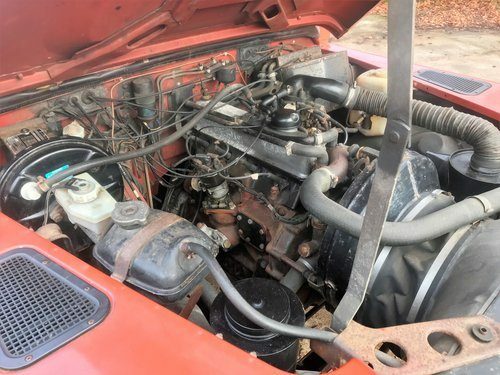 Comes with MOT to November 2019 (no advisories) .